Northern Britain, Iron Age. Rian, a carefree young woman known for her healing and cooking skills, is enslaved by a powerful local trader and taken aboard a vessel for a long and perilous voyage. Their quest: to find precious walrus ivory and amber – sources of untold wealth and influence. They’re soon joined by a mysterious, ambitious stranger known as Pytheas the Greek, who claims to be seeking riches from the North to bring back to his native land. In the first volume of this extraordinary, imaginative trilogy, Mandy Haggith takes us back to prehistoric times and opens the way for an intergenerational saga ranging from the Sub-Arctic to the Mediterranean. As visceral as it is gripping, The Walrus Mutterer introduces an unforgettable cast of characters. 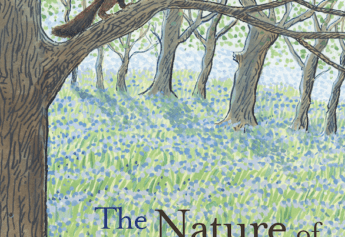 It’s a stunning achievement from an award-winning novelist and poet. Mandy Haggith is the author of several works of poetry, fiction and non-fiction, having gained a Masters in creative writing with distinction from the University of Glasgow. Her first novel, The Last Bear, was set 1000 years ago and won the Robin Jenkins Literary Award. An eco-activist and former scientist and academic, Mandy is Co-ordinator of the European Environmental Paper Network and has lobbied at the United Nations. She lives in the northwest Scottish Highlands. 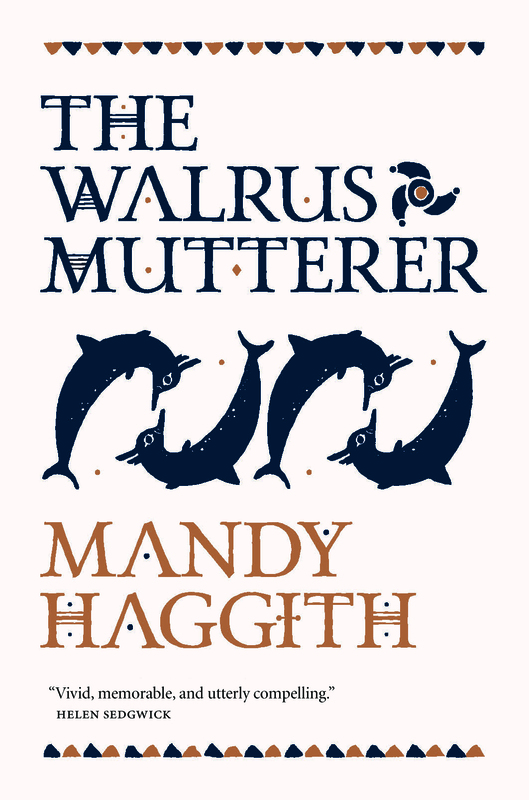 The Walrus Mutterer, longlisted for the Highland Book Prize 2018, is the first novel in the Stone Stories trilogy. The second instalment, The Amber Seeker, will be published in March 2019.